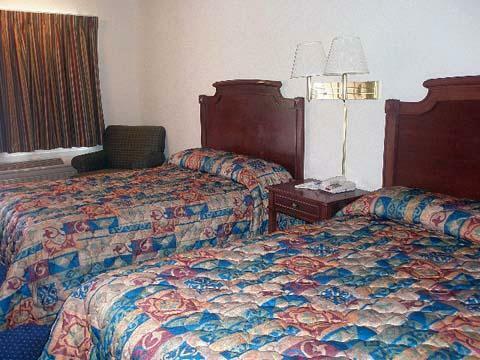 The Rodeway Inn and Suites of Columbia offers a great location to both business and leisure travelers alike. Our newly renovated hotel provides our guests with refrigerators and microwaves, free Internet access and a complimentary continental breakfast each day between 6:30 am and 9:30 am. Convenient to Fort Jackson and downtown Columbia, Riverbank Zoo,Convention Center and Columbia Metroploitan Airport.